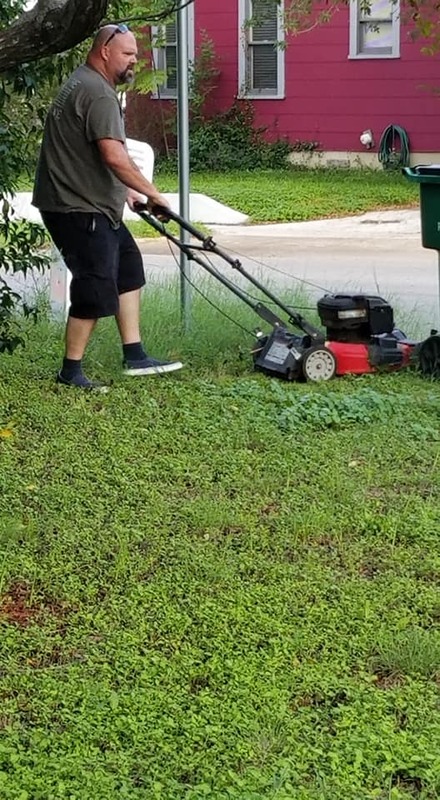 This man, who still mows his ex-wife's lawn, shows how co-parenting can work to benefit the entire family. No one enters into marriage believing they’ll one day divorce. 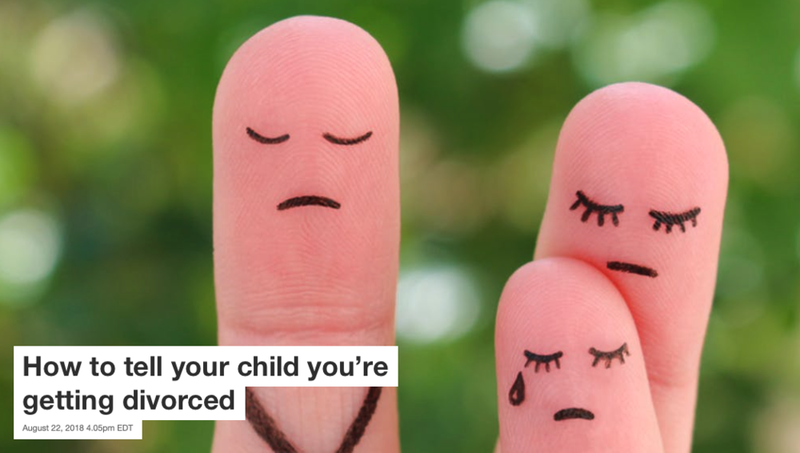 Having children together only complicates an already excruciatingly painful time when a marriage ends. Even in the best, most amicable situations, it can be difficult to treat your ex with respect and love. But when you do, you show your kids that even though your family dynamics have changed, you will always be a family. 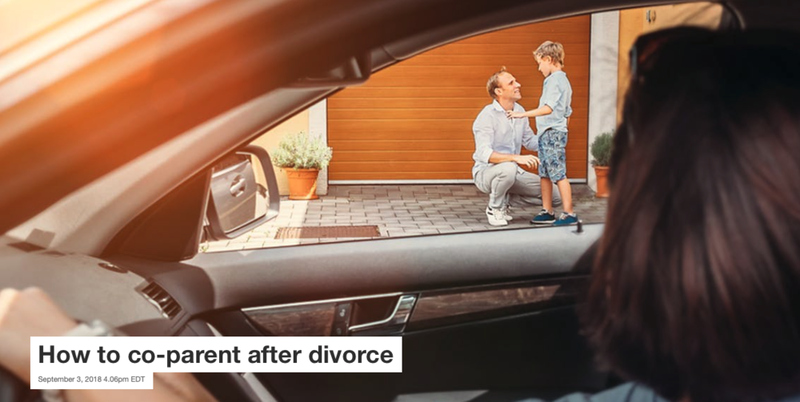 Click here to read more about how this family makes co-parenting work. 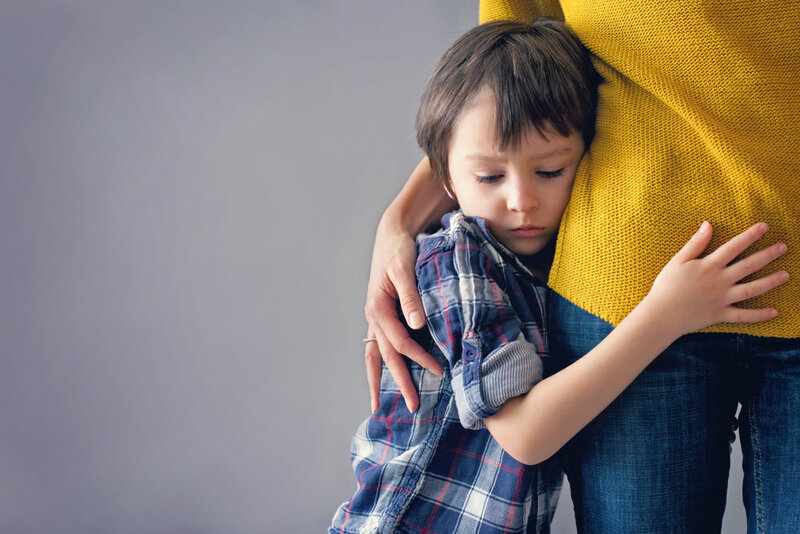 When a divorce or separation happens, the holidays may be really tough for children to cope with. 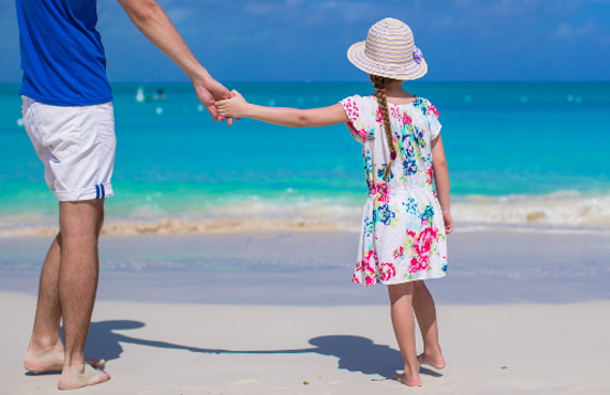 As a parent, your challenge is to start new traditions. To give the children something to look forward to when the holidays come. You should focus on changing the season from a time to dwell on the past to the excitement of something new. 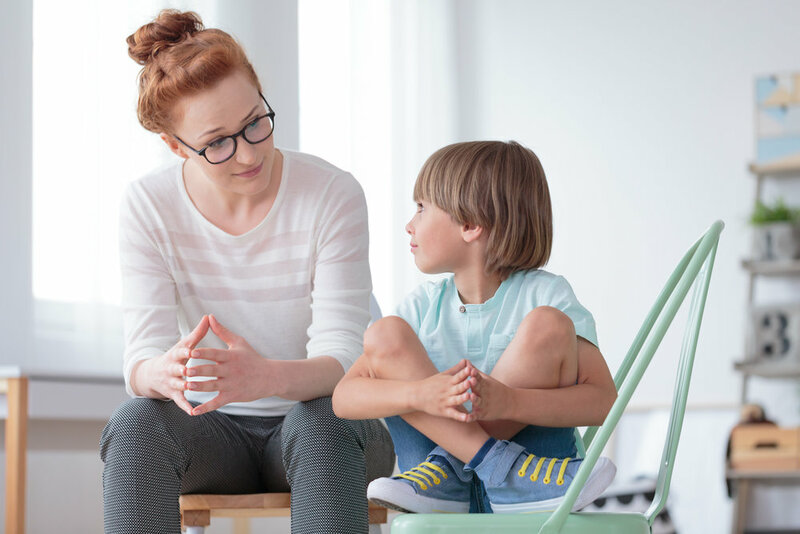 Author Rachael Sharman shares suggestions to how to communicate this change to your family dynamic according to your children's ages.